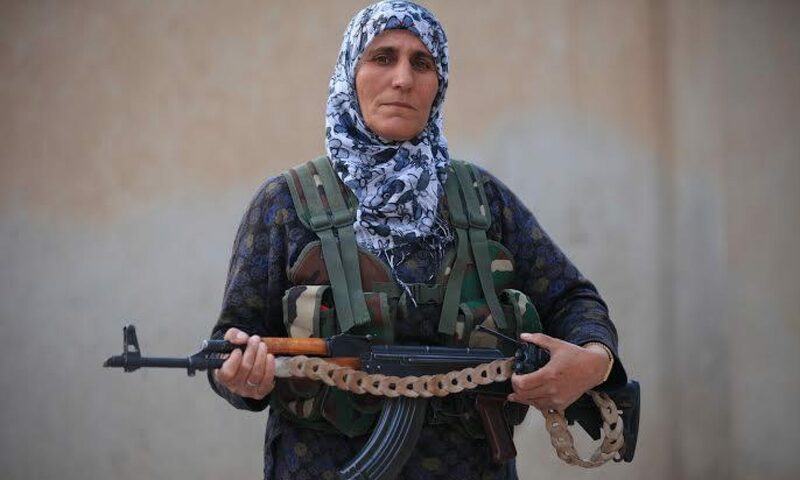 The revolution of Rojava is going through her darkest hours. Despite worldwide and restless actions of Millions and countless acts of militant resistance in solidarity with the struggle of Afrin the rulers of this world decided to slaughter the people in Rojava. Today the fascist turkish army and their islamist mercenaries entered the city of Afrin. We are not shocked. We are furious. We showed in the last weeks that we are ready to risk everything to save this revolution. Now it is the time to spread the heroic resistance of YPJ/YPG and the people of Afrin in the most radical way all over the world. Now is the time to light up the Newroz fires right in the heart of the beast. In these fires our furious, determination and hope will shine. Now, we will take the war against turkish fascism and his supporters on the streets of the metropols. We will defend our hopes and attack everyone who is part of this plot against Afrin. Whatever might be necessary, we will stop this war right now! Rise up for Afrin and the revolution of Rojava! Death to turkish fascism and his collaborators!